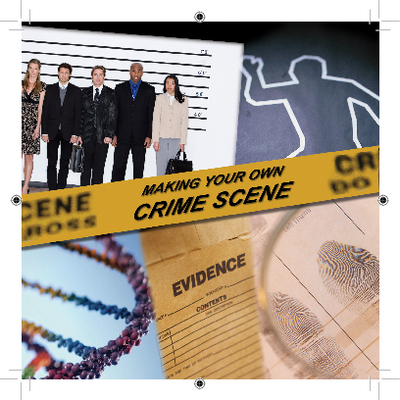 Have you ever wanted to incorporate a crime scene into your science curriculum or your Forensics Course and not sure how or where to start? This is the product for you! Making your Own Crime Scene provides the case scenario along with background information, an autopsy report, instructions and videos on how to set-up a crime scene. Rap sheets, lab procedures, grading rubrics, evidence processing packets for students to record their information are also included. All documents are in Word format providing you the option to personalize the case information (including adding your own pictures). This case can be customized to include any or all of the following types of evidence: human hair, animal hair, fibers, powder, DNA, blood, and fingerprints. Sources for obtaining supplies is also included.